Why Would an Atheist Direct a Biblical epic? 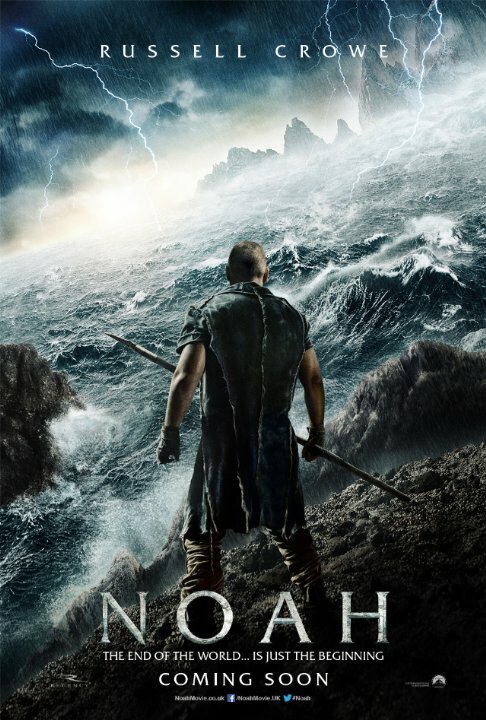 Some critics say he’s completely changed the Noah story, while others say they liked the movie. Radio host & columnist, Steve Deace, will wow you with what he found out about Noah movie and the people behind it. With so many critics registering their outrage over atheist director, Darren Aronofsky, and his portrayal of the Bible story, how is the movie rated? Approval comes from some surprising sources, while others cannot say enough about how much they despise the movie.